As long as we’re doing Victorian fetish fuel I can’t resist putting in my own little contribution. 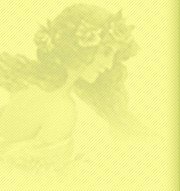 Friedrich Nietzsche’s Zarathustra has a rather notorious aphorism “Du gehst zu Frauen? Vergiss die Peitsche nicht!” (“You go to women? Do not forget the whip!”) So it was in literature. In life, things were rather the other way round, and we have the photographs to prove it. This was taken in 1882 in Lucerne, and here it’s Nietzsche himself who’s one of the pony boys (the other is Paul Rée). 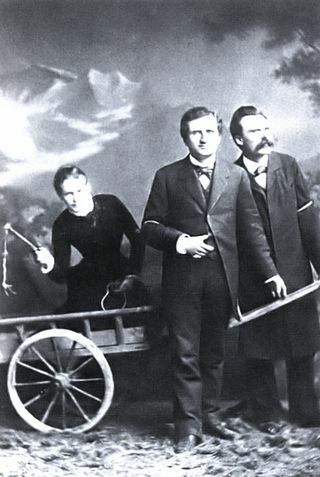 Lou Andreas-Salomé wields the whip. This picture can be found in lots of places on the web, although it was brought to my attention by Julian Young‘s new Nietzsche: A Philosophical Biography. 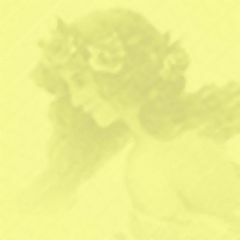 This entry was posted on Wednesday, January 19th, 2011 at 11:15 am. You can follow any responses to this entry through the RSS 2.0 feed. You can leave a response, or trackback from your own site. Never thought of old Freddy as the sub type….ah the secret lives. Lou on the other hand always seemed ready to wield something. You can’t always be the Übermensch, can you? Ahhh, the intellect of the whip.